Hello out there, music fans. 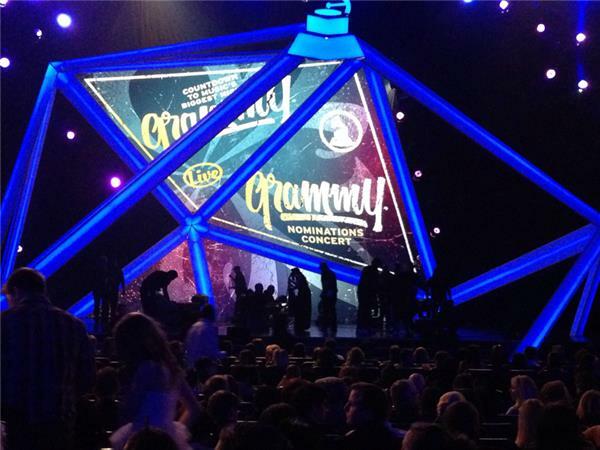 Welcome to GRAMMY.com's official liveblog of The GRAMMY Nominations Concert Live!! I'm Tammy La Gorce, one of your hosts for what’s bound to be a nail-biter of an hourlong show and the official countdown to Music’s Biggest Night. I hope you'll join me throughout for minute-to-minute coverage of all the action. Who’s on your short list for Song of the Year? 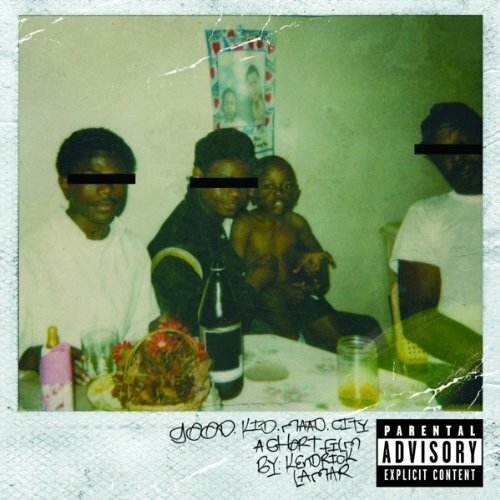 What about Album of the Year? 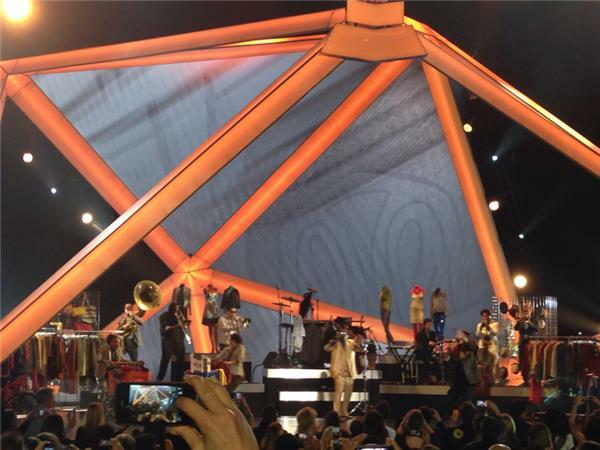 We’ve got loads of heavy-duty performances tonight – which ones will have the Internet buzzing (Katy Perry, anybody? She’s got my vote!). Weigh in with your thoughts on all this and more before we get under way. We kick things off just a few minutes from now, at 10 p.m. ET. Be here throughout, OK? Hi everyone! 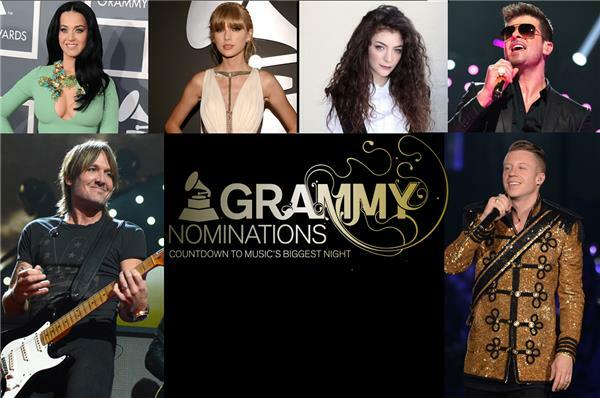 Don't forget to use #GRAMMYnoms to join the conversation. 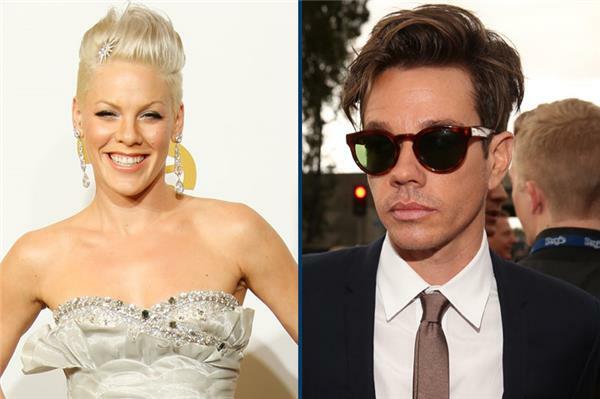 Anticipation Is Building For #GRAMMYnoms! @TheGRAMMYs Lets do this!!!! 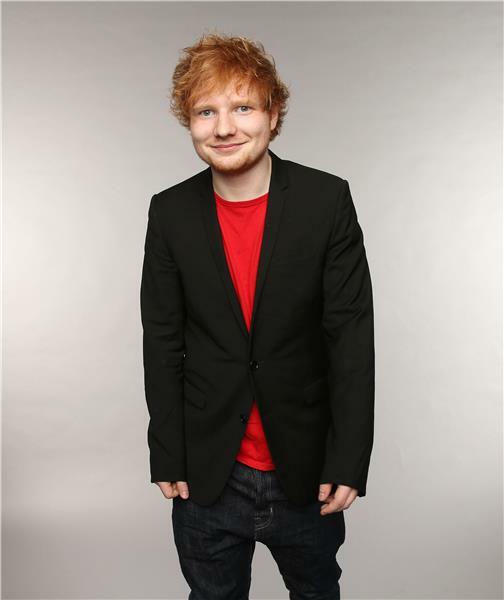 #GRAMMYnoms #CountDownTomusicsbiggestnight !!!!! 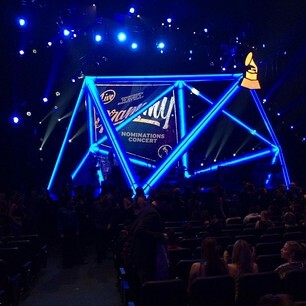 We're at @TheGRAMMYs for #Grammynoms tonight. Tune in to see our live performance....hopefully we walk away with a nomination. Let's go! OMG! Just saw @LordeMusic rehearse for #GRAMMYnoms WOW! Don't miss the show on @CBS tonight! We know what we're watching on tv tonight! 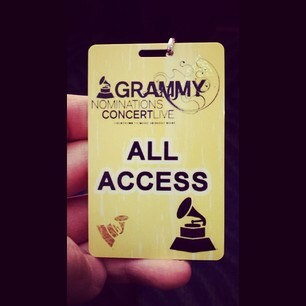 @TheGRAMMYS Nominations Concert Live! Tune in to CBS at 9pm (CST) & catch Taylor from Australia! Excited to be a part of the #GRAMMYnoms concert. 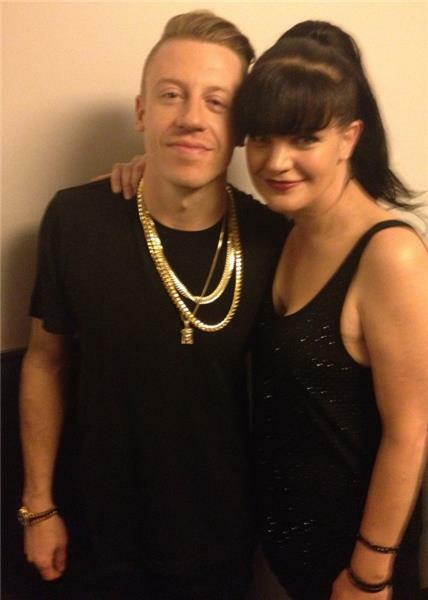 Don't miss it - this Friday 12/6 live on @CBS at 10/9 c.
Pauley Perrette is in the house, backstage with @Macklemore! those envelopes are opened, let's take a look back at some of the top GRAMMY nominees since "The GRAMMY Nominations Concert Live!!" first aired in 2008. 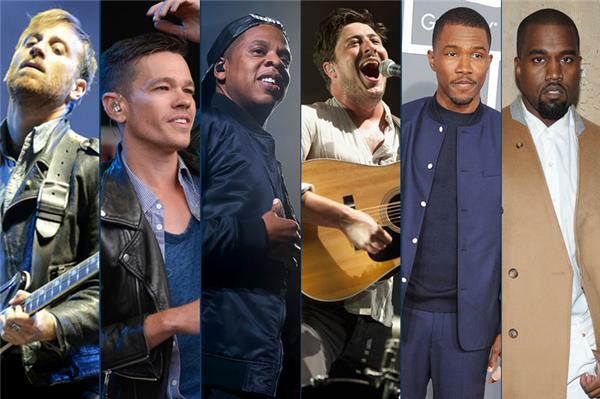 2012: Multiple artists led the field this year. 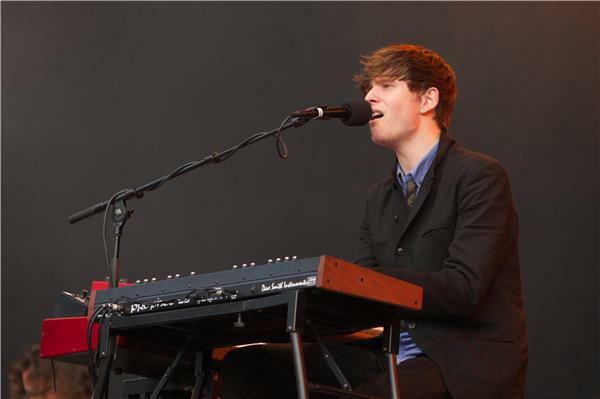 Leading nominations for the 55th GRAMMYs with six each were the Black Keys' Dan Auerbach, Fun., Jay Z, Mumford & Sons, Frank Ocean, and Kanye West. Five minutes till go time, everybody. Early predictions? 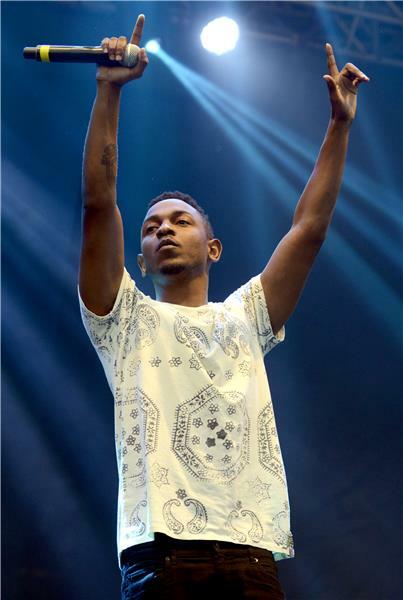 Who are some of the artists you hope will be nominated for the 56th GRAMMYs? Keith Urban is excited about performing with Miguel tonight! Off we go to Nokia Theatre in L.A., and who’s this? 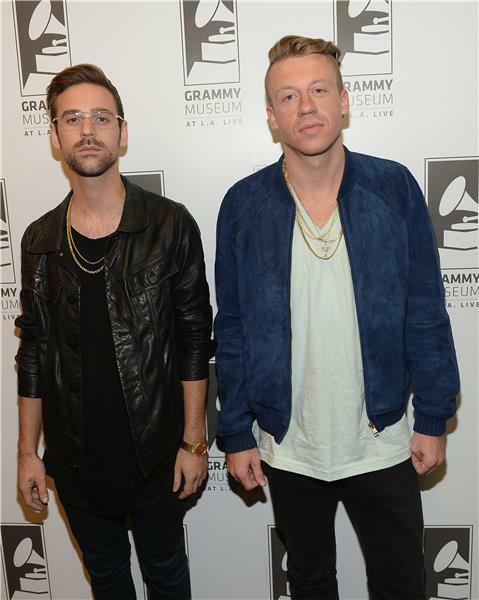 Macklemore & Ryan Lewis already? Yes, and it appears they’re about to take us on a thrift-shopping spree. 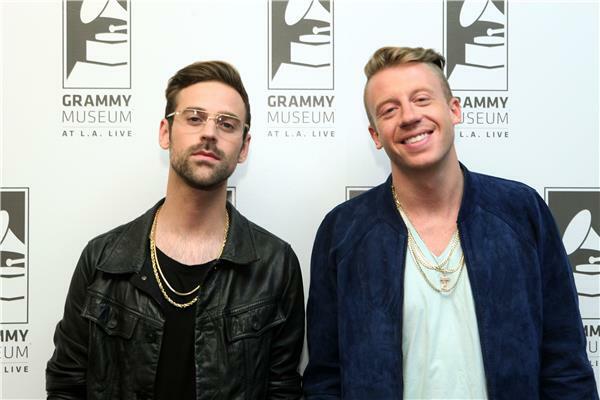 Earlier this year, Macklemore & Ryan Lewis told GRAMMY.com they were "going for something big" when recording The Heist. 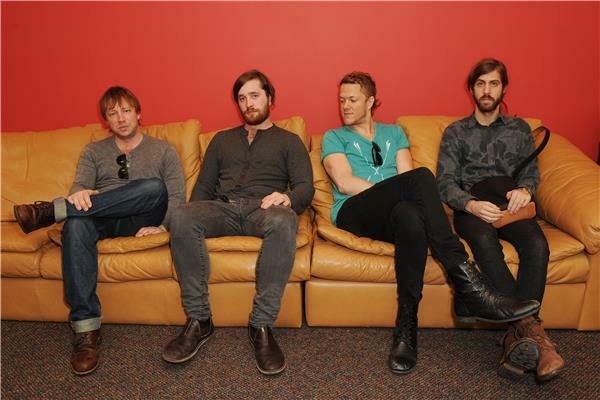 Their album “The Heist” and its hit singles could be up for a batch of nominations. 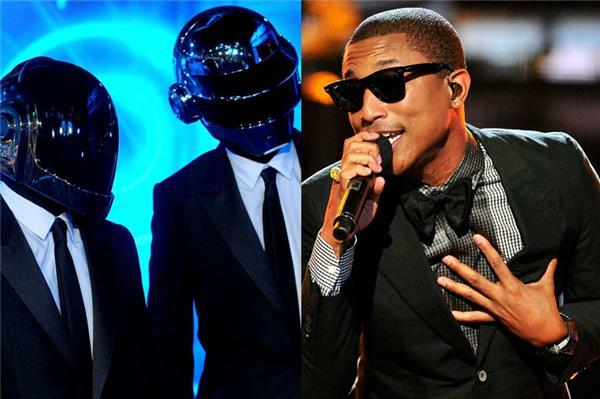 Will they end up in the running for both Record of the Year and Song of the Year? 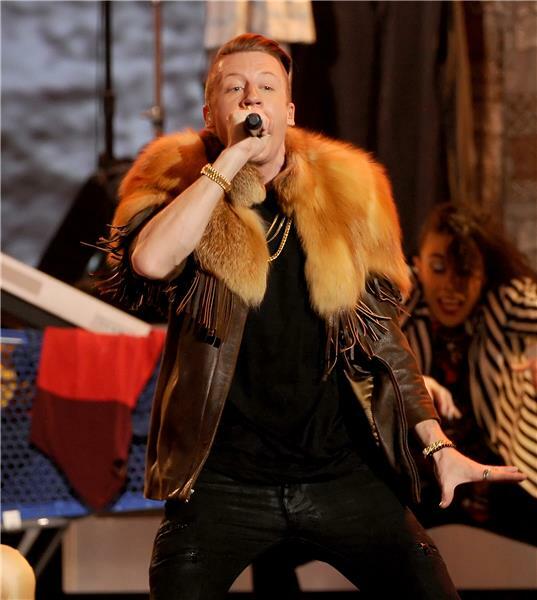 Grandpas of the world, no need to watch your backs: Macklemore’s not jacking anybody’s style. He’s truly an original. And he’s also right. Who can resist a 99-cent find? “Thrift Shop” got a ton of attention for its anti-materialist lyrics (refreshing in the hip-hop genre? ), but what about vibe those horns give off? It’s impossible not to groove in your seat a little when you hear this song. 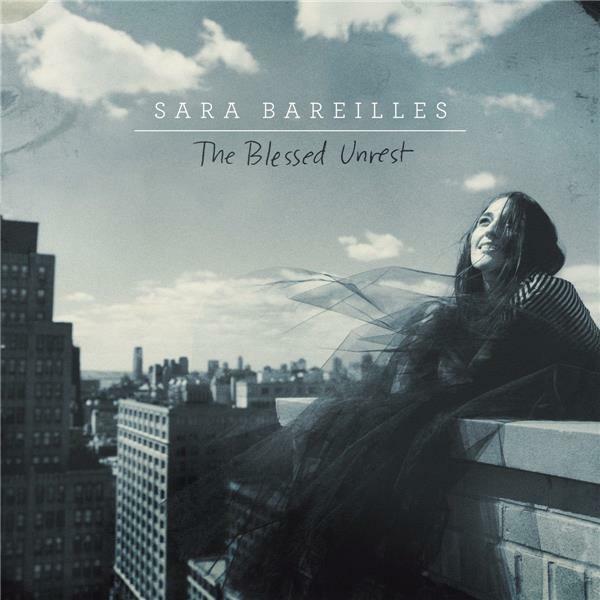 Be honest: has this song inspired your own appreciation for second-hand stores? Some thrift shops reported sales bumps among young people as a result of this tune. Yes @macklemore opening the #GRAMMYnoms concert uh huh ???????? 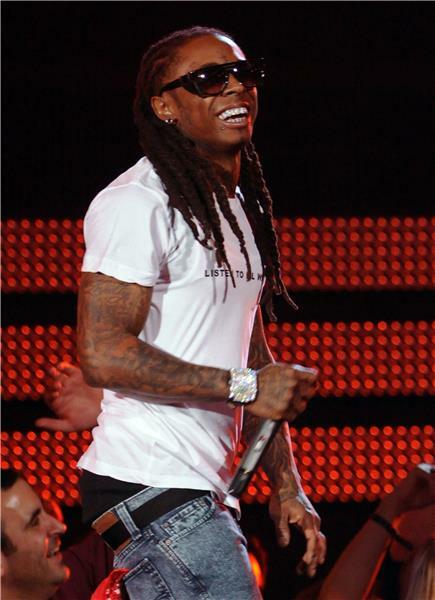 Last year he was in Nashville and this year he's landed back in Cali to host the nominations concert. 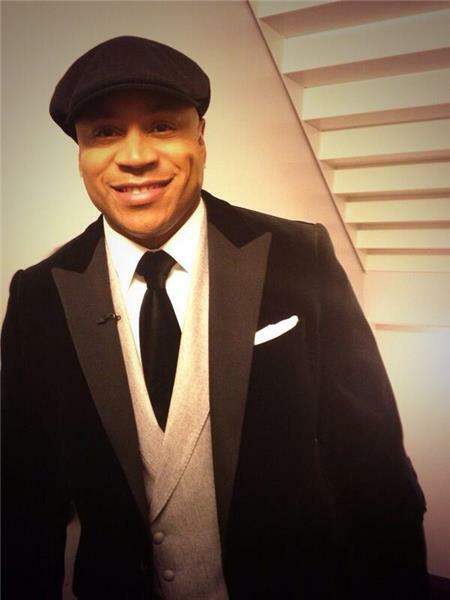 What's your favorite LL Cool J song? What a way to open the show. Your thoughts, please. 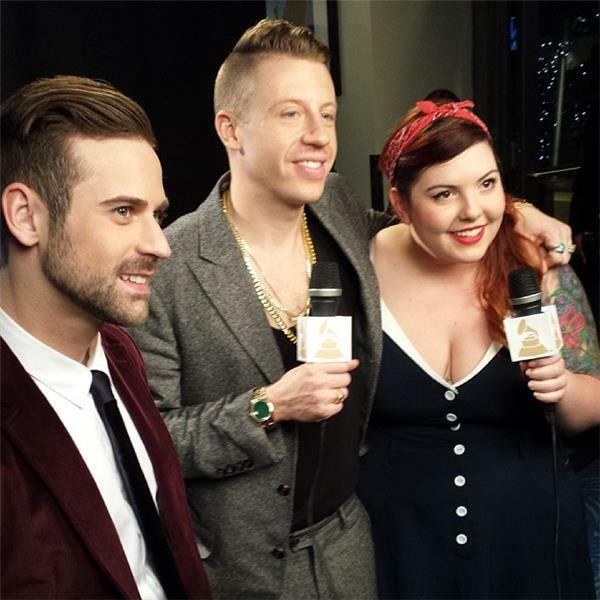 Is Macklemore a hipster? Or just a smart shopper? Where do you think he got that awesome fur? A thrift shop? 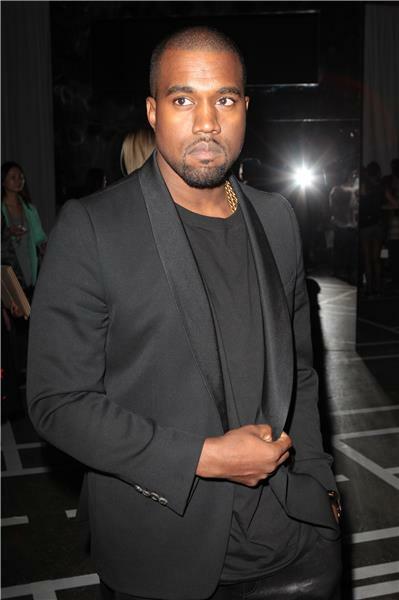 It's true he looks incredible (damn right!). 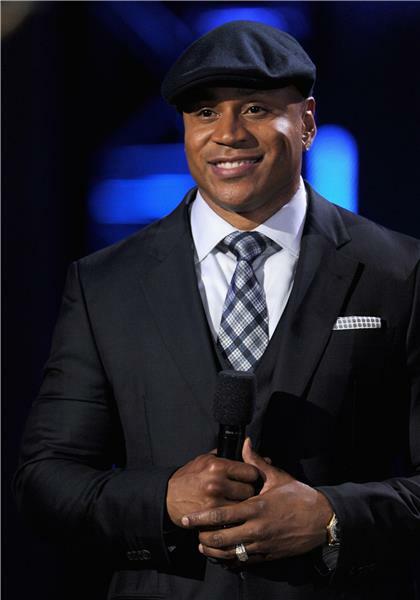 Here he comes, our host – the ever dapper, and ever cool, LL Cool J. 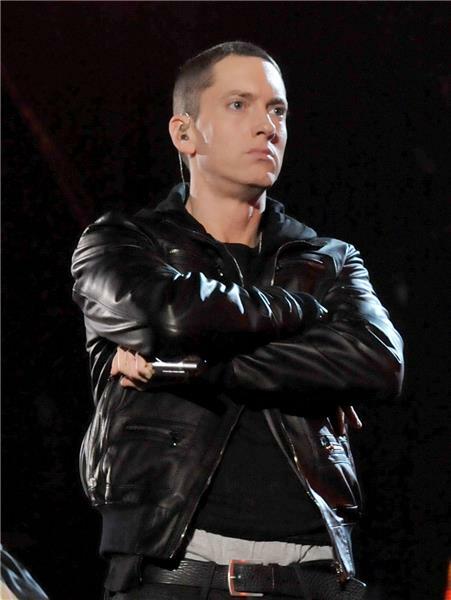 Like his song “Mama Said Knock You Out” (hear it? Love it like I do? ), he never gets old. Big moment! The nominees for Song of the Year . The faces of the Song of the Year nominees are still pinging around in my head – who is most deserving? Any surprise omissions? – but there’s no time now for serious contemplation because here comes Taylor Swift! impressive for a soon-to-be 24-year-old (her birthday is Dec. 13). Swift is Down Under, in Sydney, where she’s currently on her trailblazing “RED” tour. What an outfit: lacy and gorgeously Victorian-looking. Where is the pink-tipped hair she sported in the video? 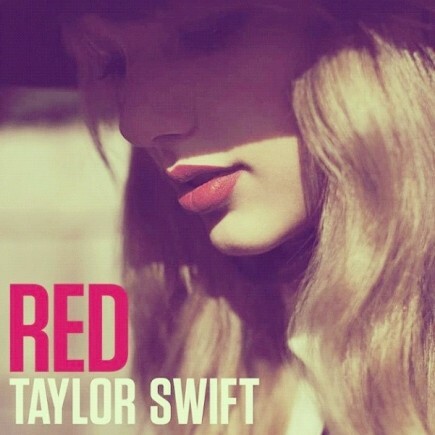 “I Knew You Were Trouble” is the third single off “RED” and here’s a coincidence (or maybe not): The song is about red flags. Seven-time GRAMMY winner Swift knew the object of this song’s affection was trouble when he walked in, after all. Right? @taylorswift13 is performing from Sydney, Australia! 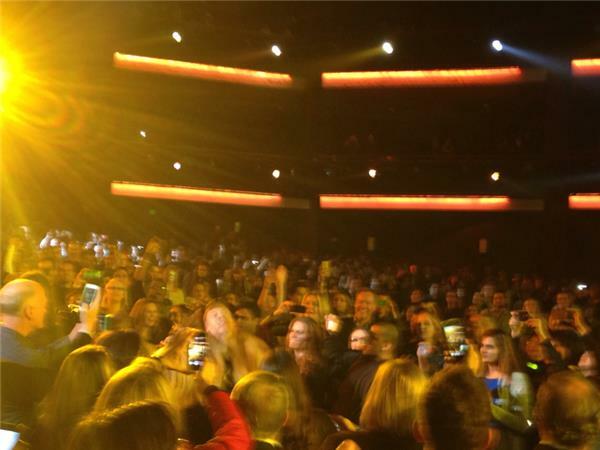 'I Knew You Were Trouble" #GRAMMYnoms Loved this song in concert in Philly! 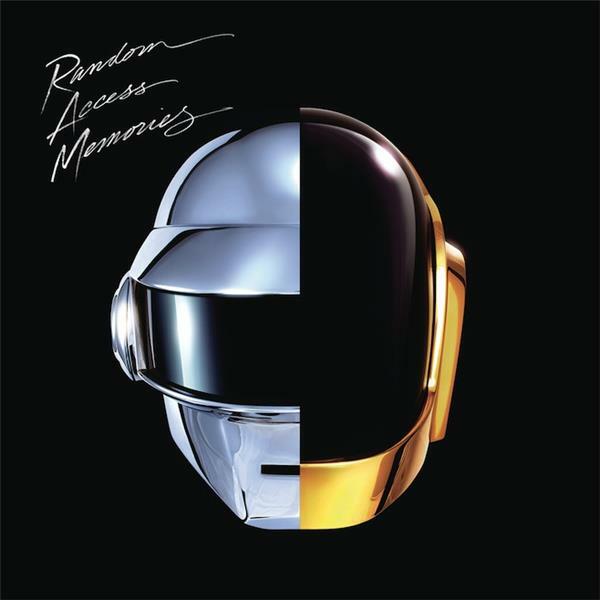 Hear the dubstep in this song? As all Swifties know, Taylor is a fearless genre-hopper. The experimentation always seems to work for her, too. Another thing Swift is not afraid of is serious peppiness. This giant hit strays about as far from traditional country as it gets. Which song is more pop-energetic: “Trouble” or “We Are Never Ever Getting Back Together,” another mega-hit? Which is the better song? Wardrobe change! And there's no malfunction with this one! Sydney is rocking. So are those of us in front of the TV. Which leads me to this: Where would the breakup jam be if not for the brilliance of Swift? A lot more sorrowful than it needs to be, maybe. #GRAMMYnoms thank God you nominated Roar, it slays. 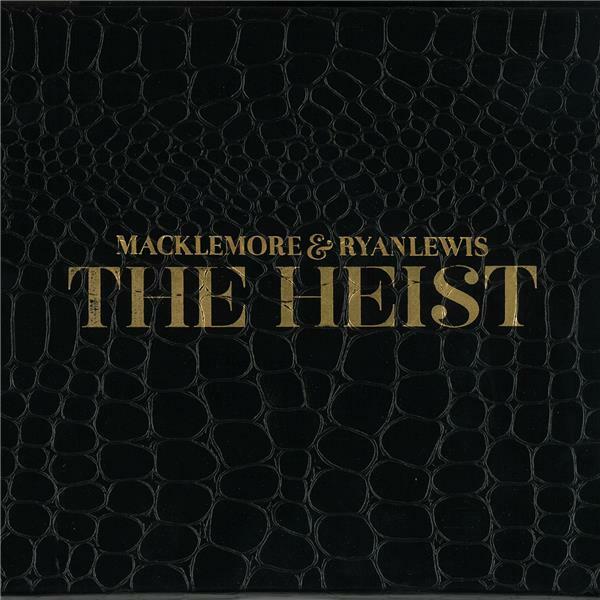 #GRAMMYnoms Go Same Love by macklemore feat. Ryan lewis!